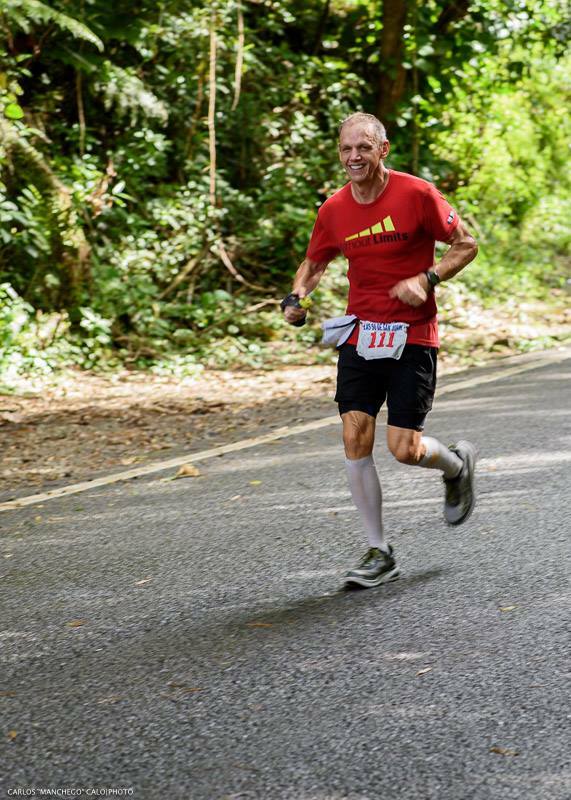 We have a 50 miler individual and relay run starting in Roosevelt Roads(Ceiba, PR) at the same time as the PR150+. Both events are the same route as PR150+ but finishing in San Jorge Children's Hospital(San Juan, PR). We also have a 50Km run starting in El Yunque National Forest and finishing in San Jorge Children's Hospital(San Juan, PR). These events are open for anyone that wants to be part of this fundraiser. If you have completed a marathon before we are sure you can complete 50 miles or 50kms! We want to invite anyone interested in joining these events to help raise money for San Jorge Children's Foundation. Registrations will open this summer. Registration for these events can be made with Ultrasignup by Clicking here. Registration for these event can also be made with Regitek by clicking here. **We recommend using Regitek for relay team registration. ***IMPORTANT: ALL PARTICIPANTS ARE REQUIRED TO SUBMIT A COPY OF THE SIGNED WAIVER BEFORE THE RACE. YOU CAN ACCESS THE WAIVER BY CLICKING HERE. Any questions on the registration process, suggestions for your flight plans to Puerto Rico or hotel selection please contact us at info@puertorico150.com. We are working on getting discount hotel rates for participants in this event. The PR150+ is not open for registration. 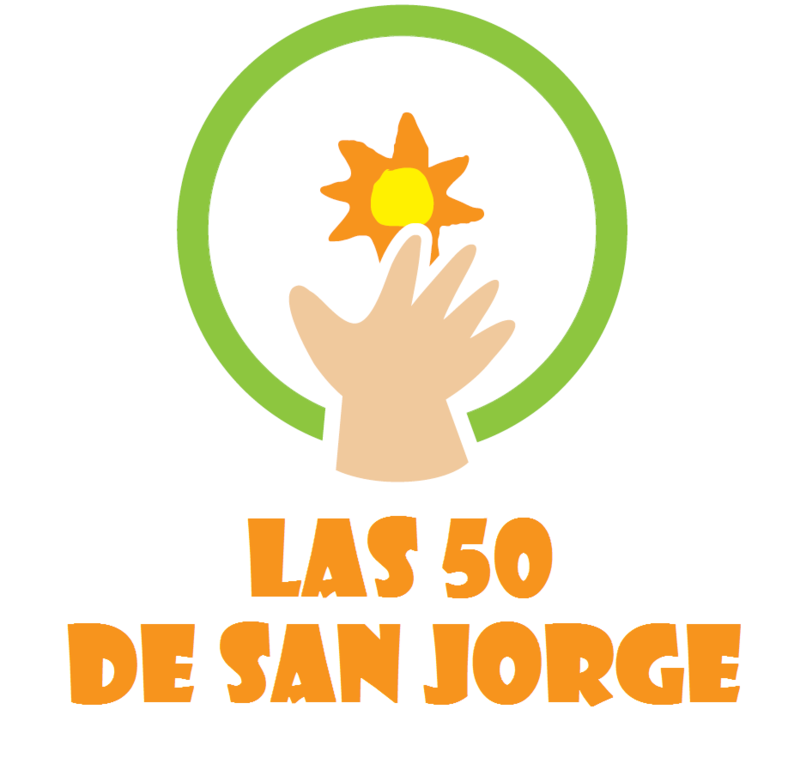 This event is only for invited runners that meet our requirements and have been selected because we think they have the proper qualities to represent San Jorge Children's Foundation and motivate and influence everyone by their participation in this event. If you think you have the credentials and are qualified for this event please contact us before September 31, 2017 via email to: info@puertorico150.com. Please include a list of your completed ultramarathons, a brief explanation of why you want to participate in this event, and why you think you can complete this event. The board of directors will revise all applications and you will be notified by October 31, 2017.
b) cover a distance of 120 kms (men) or 110 kms (women) in a 12-hour race. c) finish three 100-mile races with 22:30 hours (men) or 24:00 hours (women). (note: at least one 100-mile race needs to be ran under 20:00 hours for men and 22:00 hours for women). d) finish Western States 100-Mile Endurance Run within 24:00 hours (men) or 25:00 hours (women). e) cover 180 kms (men) or 170 kms (women) in a 24-hour race. g) finish the Badwater 135 within 32:00 hours (men) or 36:00 hours (women). h) finish the Spartathlon within the cutoff time. i) cover a distance of 280 kms (men) or 260 kms (women) in a 48-hour race. j) finish the PR150+ within the cutoff time for 2015 or 2016.